One of the leading spine surgeons in Northeast Ohio, Dr. Jeffrey Roberts, is a part of the OAI team. Since September 1993, Dr. Roberts has been helping patients find relief from back pain, both surgically and non-surgically. 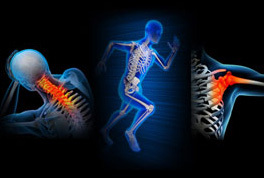 He specializes in a newer procedure called kyphoplasty, which is beneficial for patients with vertebral compressions.